There was almost too much detail in this book. 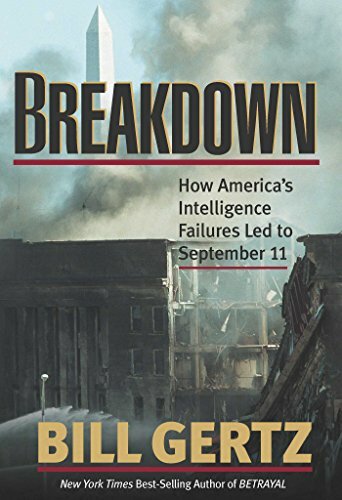 Certainly an interesting look inside the national intelligence agencies. After reading this, you certainly hope they've got it all sorted out now. Released on Friday, August 15, 2003 at Bellevue University in Bellevue, Nebraska USA. I figure that BU is pretty conservative. So there should be a lot of people who would enjoy this book. I left it on an end table in the Student Services section of the Adminstration building.